Backs to 7th Green of Golf Course! Close to town, train & all levels of top rated Cary Schools. 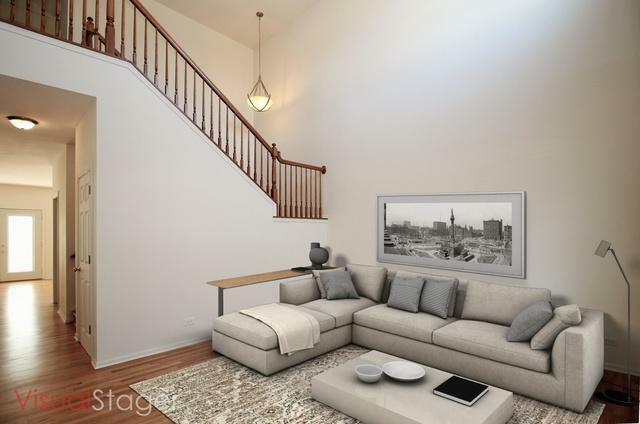 Dramatic 2 Story Staircase overlooks LR*French doors to Office*Refinished hardwood Flrs thru main floor & Kitchen w/42" Oak Cabinets, Granite Counters & tile backsplash, Stainless Appliances . Sunny dinette has french dr leading to maintenance free deck plus a Hot Tub! Kitchen flows into FR w/Custom FP has Remote start heatilator (Removable mantle & exterior exposes original gas started FP if you prefer!) 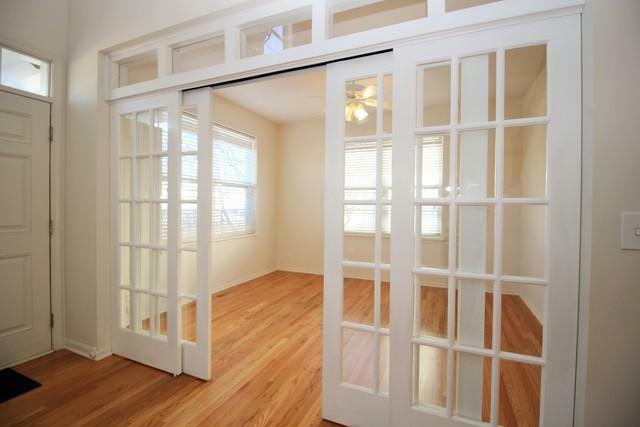 Built in Wall unit plus a main flr flex room w/access to garage! Re-designed Luxury Master Bath w/large WI Shower, glass doors & Soaker Tub. Abundant closet space! Updated Vanities in all baths! 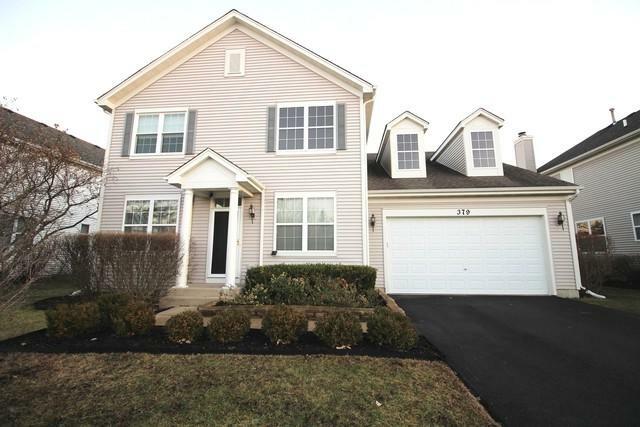 Full finished Basement has Rec Rm & Play Rm, Bar & walk in storage! 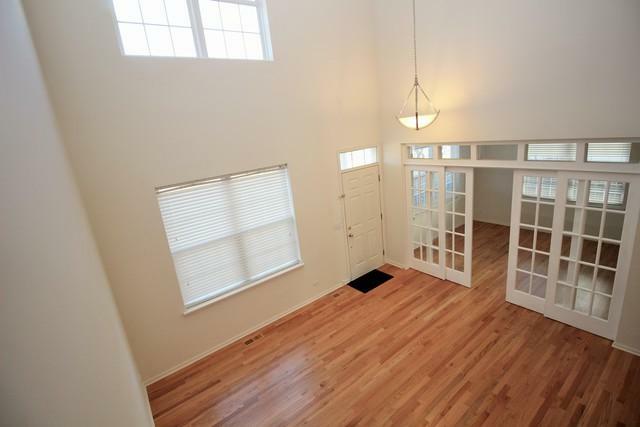 Laundry can be down or up on main floor w/garage access! New Windows 2nd flr & nice Custom Bookcases in Front BR. Newer Carpeting Ceiling fans in BRs & FR, upgraded lighting. Really Sharp Home in Pristine Condition! Can Close Quick!